Matt has been creating Web sites professionally for 15 years, playing nearly every role on a Web team. He has spent the latter half of this time leading teams of experts in developing high profile sites, most notably in his role at AOL for Weblogs, Inc. as Principal Designer, working on such sites as Engadget.com, Joystiq.com, Fanhouse.com, and many others, and later as the Sr. Web Manager for DesiringGod.org. Through these avenues and his other work in small agencies, higher education institutions, and freelance for small business and non-profit organizations, Matt has gained broad field expertise is in the areas of Web strategy, information architecture, usability, front-end development, and project management. Matt has a degree in psychology from Iowa State University. He is passionate about beautiful gadgets, productivity methodology, results-only work environments, and music. He is an avid reader of theology, philosophy, business thinking, and sci-fi and fantasy, and generally considers himself to be a massive geek. 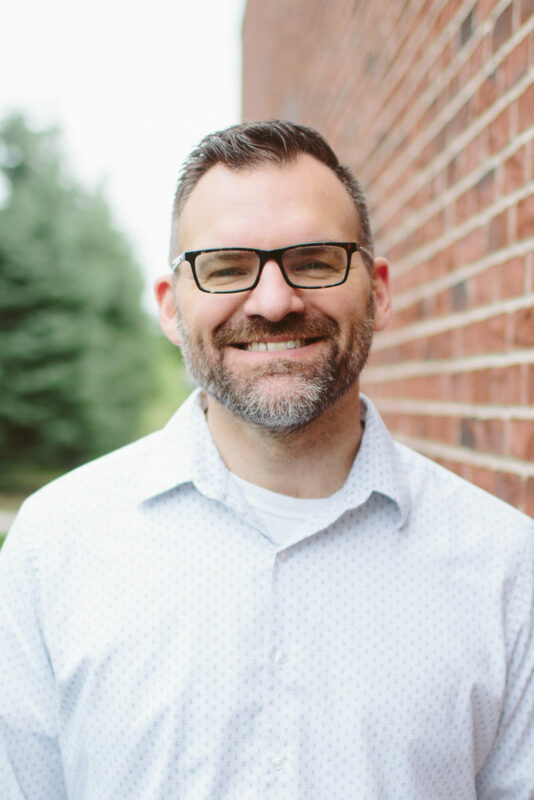 Matt serves as a pastor of his local church where he helps to direct corporate worship ministries (music and production), and theological training. HeÂ and his wife Nancy have four beautiful daughters.